As the permafrost melts in the north, forests no longer grow straight. Sarah James, an Alaska Native elder, says global warming is radically changing her homeland. Even the forests no longer grow straight. Melting ground has caused trees to tilt or fall. Permafrost is permanently frozen ground. But climate change has caused much of that ground to melt at an unprecedented rate. The ground buckles and sinks, causing trees to list at extreme angles. 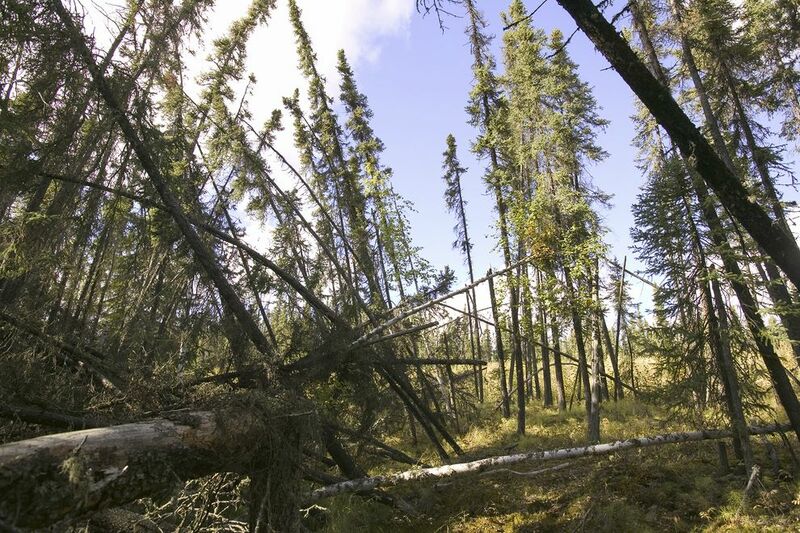 Although trees can lean or curve for a number of reasons, including disturbance of soil caused by man-made excavations or landslides, the melting permafrost is making leaning trees more prevalent. It’s not just trees. Slumping land caused by melting permafrost also cracks pavement, breaks pipelines, and opens holes, causing expensive damage to houses and roads. “We have whole families who have had to move because their houses are not safe anymore,” says James. Wildlife has been affected by the shifting landscape as well. James has seen declines in spawning fish, nesting birds, and small mammals. 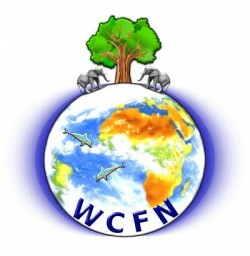 Continue reading here…..
← Environmental Defence’s Hypocrisy on Full Display Again. This time with Bisphenol A.